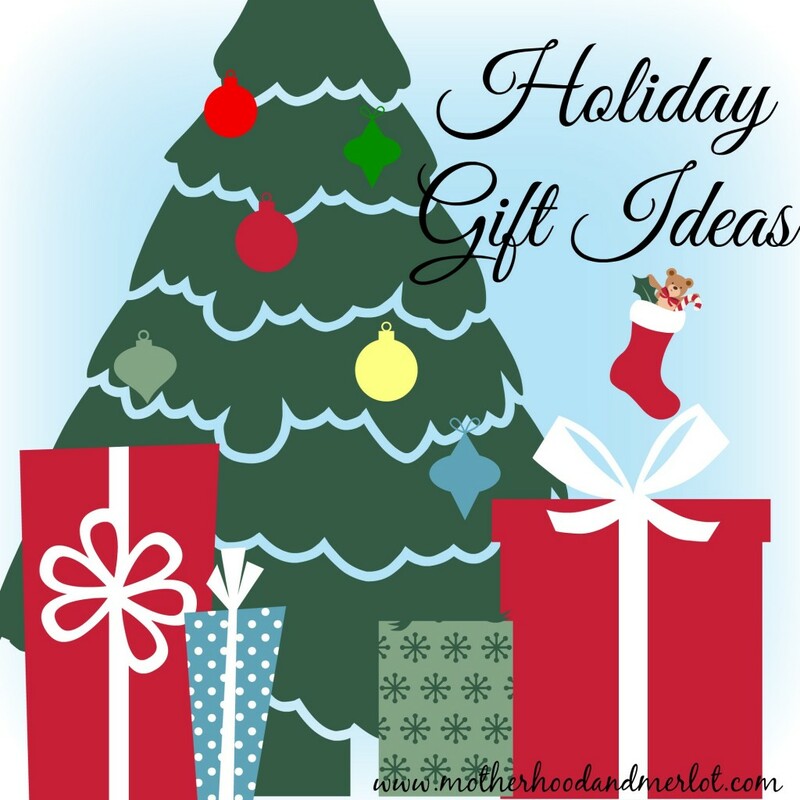 Some fantastic gift ideas for you and me! This year, I am focusing on the grooming and fashion side when it comes to the man in my life. I think even the manliest of men like to take care of themselves and make sure that they are looking and smelling good. This seems to be true for my husband especially when it comes to his hair and his facial hair. Something that would make a great gift for any man would be a high-end shave kit or skin care/hair care combination kit. The main reason I love this gift is because I know it’s something that will actually get used rather then shoved in a drawer or closet and forgotten about. Ladies, you know what I’m talking about! Another fun website that has tons of unique and weird gifts, you know the kind that guys love, is called Massdrop. It’s basically a website where people go in on getting group discounts on a certain item. The whole site is run really well and shipping time is pretty decent. If you have a guy in your life that loves unique gifts then you should go take a look at this site. They have clothing, technology, toys, gadgets, you name it! We found a really neat gift for my brother on there and there are some things I know my husband has his eye on for gifts this year, like one of the really neat watches they have. You all know how much I love all things beauty related! I’ve done three separate reviews for some great gift ideas for the lady in your life. A lot of them would work well even if she isn’t that big into make-up, or you have a teenager who is just getting started! 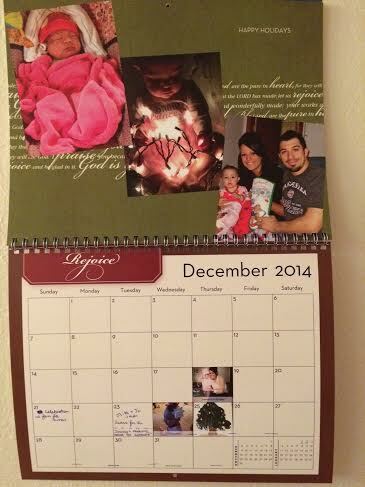 I love using Shutterfly to make things for my parents and my in-laws. It makes it so easy and what parents and/or grandparent doesn’t love personalized gifts? Each year, you can expect to get some kind of custom-made gift with pictures of my kids on it if you’re one of my family members. I made photo books of our family adventures from that year. Another year I went with a photo calendar that had pictures specific to the month that it was (July 4th pictures from the previous year in July) . There are so many different things that you can do with photos and whether they admit it or not, parents and in-laws loving getting personalized gifts like that! 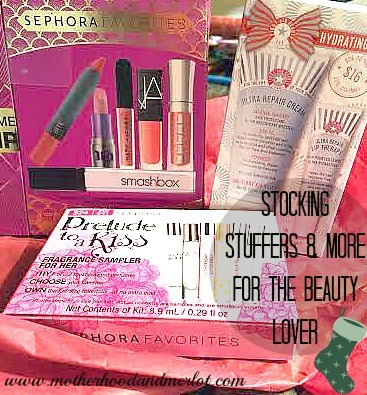 Check out these other fantastic gift ideas from the bloggers of #MerryBlogmas! Babies, Bloodhounds and Booze, Oh My! Have you seen any “Must Get” gifts this season? Make sure you don’t miss out on the rest of the 12 days of Christmas, hosted by 12 terrific bloggers 🙂 Day 1 featured ideas for a Christmas/Holiday Bucket List. *Amazon is an affiliate link. All other links are my own personal likes and opinions. I love shutterfly! What a beautiful calendar gift idea! 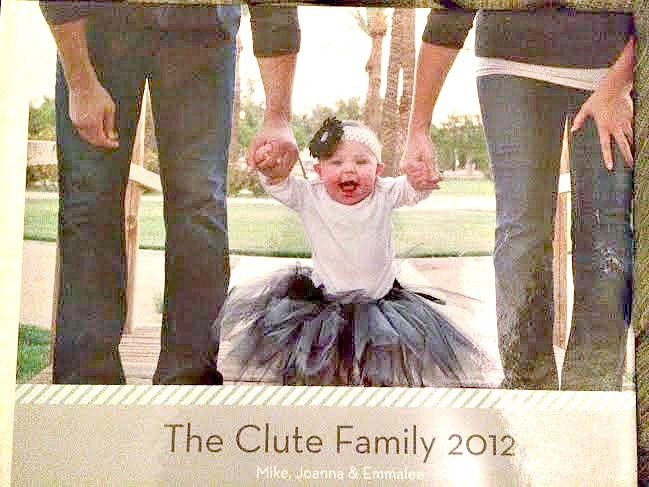 Hey Shutterfly is a genius gift idea! I made my wedding photo book from them and still love it! Love these ideas Joanna! Can’t go wrong with ShutterFly either! I just got a promo code for a free calendar today! I was just checking out those Sephora favorites kits the other day. Great suggestions! They have some really good ones, especially for stocking stuffers! We love Shutterfly too. I should print out more photos. I rarely do it anymore. Great ideas. Theresa @DearCreatives recently posted…One Direction Limited Edition Holiday Kits To Brighten Your Holiday Makeup! ohhhh, how i love MAC pigment!!! SUCH great stuff! Sephora and Ulta are dangerous places for me to visit. lol. Dangerous for my bank account!